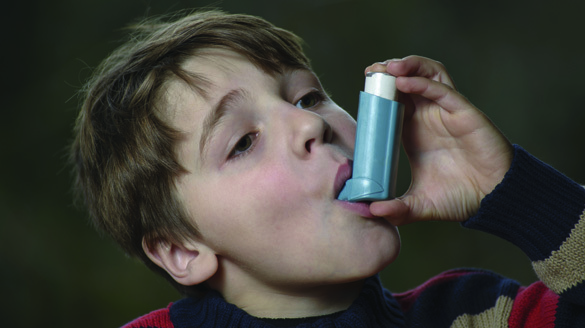 The latest data analysed by Asthma UK shows more than 3,550 children were admitted to hospital in England in September 2013. This is an increase of 6.3 per cent compared to the previous September; 73 per cent more compared to the monthly average (2,048); and a huge 293 per cent increase from the month before (903). It is believed the ‘back to school’ peak is down to factors such as increases in colds and flu (known to trigger asthma symptoms in up to 90 per cent of people with asthma) and a lower resilience to asthma triggers amongst children whose medicine taking routine may have slipped over the summer. Kay Boycott, Chief Executive of Asthma UK, says: ‘This data is really worrying. On average almost three children are admitted to hospital with an asthma attack every hour and almost 15 per cent of the total children’s admissions for the whole year come just from this peak in September. Asthma is the most common long-term medical condition affecting children and asthma attacks are a real warning sign that a child’s life could be at risk. Educated your child and their school in knowing the signs and symptoms of an asthma attack: wheezing, coughing (especially at night or in the morning), difficulty breathing and a tight, sore feeling in their chest (children often describe this as ‘chest hurting’ or ‘tummy ache’). Check your child’s school has a spare named reliever inhaler (usually blue) in case of emergencies. Any concerned parents or carers can also call the Asthma UK Helpline to speak to the team of friendly expert nurses on 0300 222 5800 if they have any questions as well as tweet the charity using the hashtag #saferseptember. Resources for children with asthma can be found here: http://www.asthma.org.uk/resources#ChildDownloads and includes the My Asthma Pack, complete with a calendar and stickers. 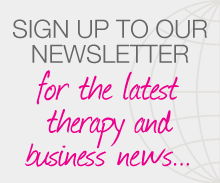 Posted on 16 September, 2015 by Federation of Holistic Therapists (FHT). This entry was posted in health and tagged health. Bookmark the permalink.